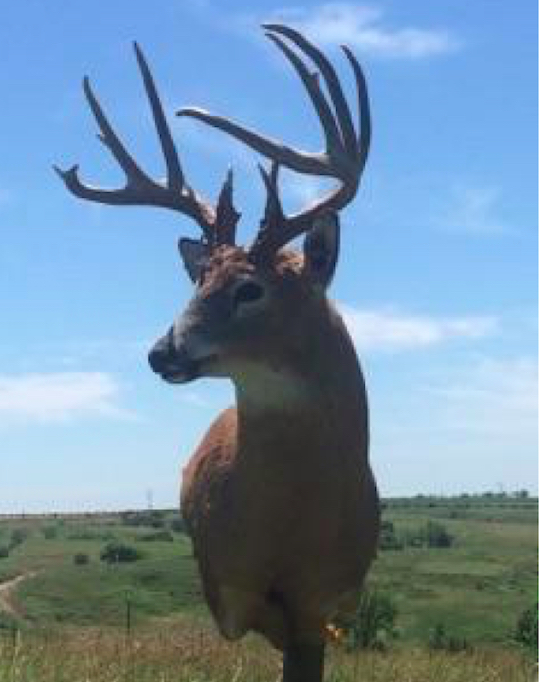 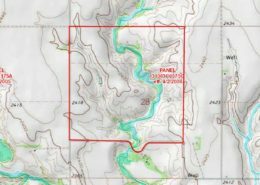 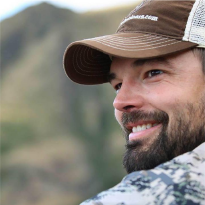 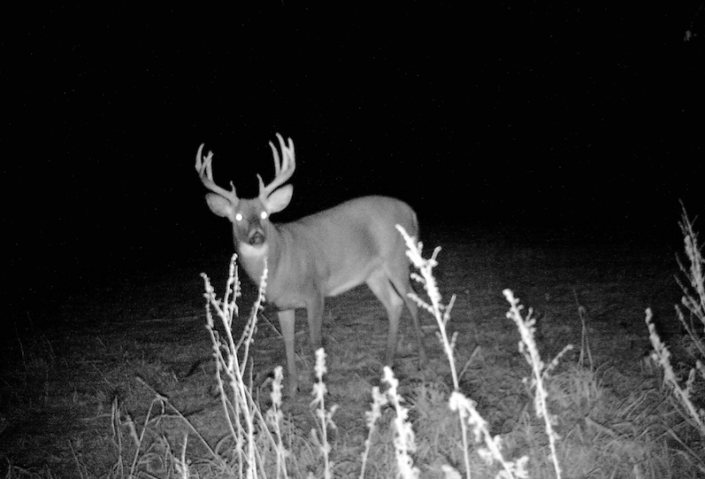 This is an excellent hunting and income producing property that will provide for a full season of hunting no matter what species you are after. 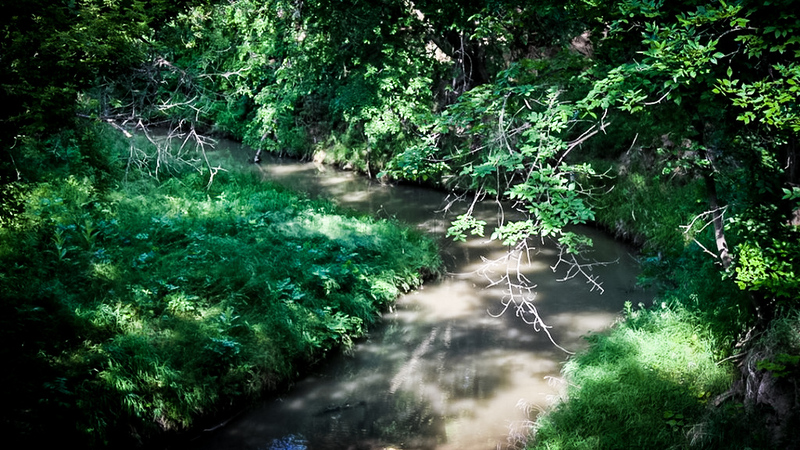 You can start your year off with spring gobblers on the 3/4 miles of the Muddy Creek where the big Toms roost. 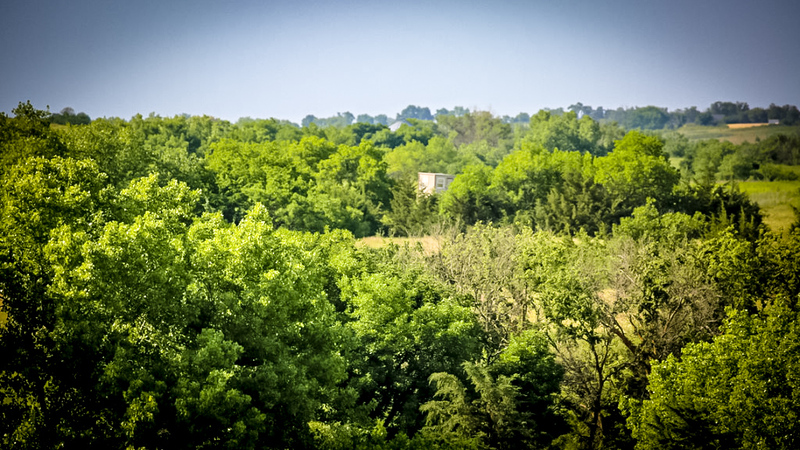 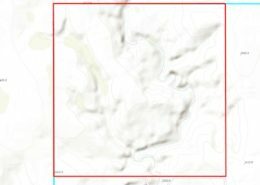 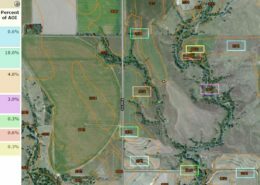 This property holds multiple flocks of turkey all year long, after turkey, get your trail cameras ready because it is time to start taking an inventory of the huge bucks that call this 363 acres home. 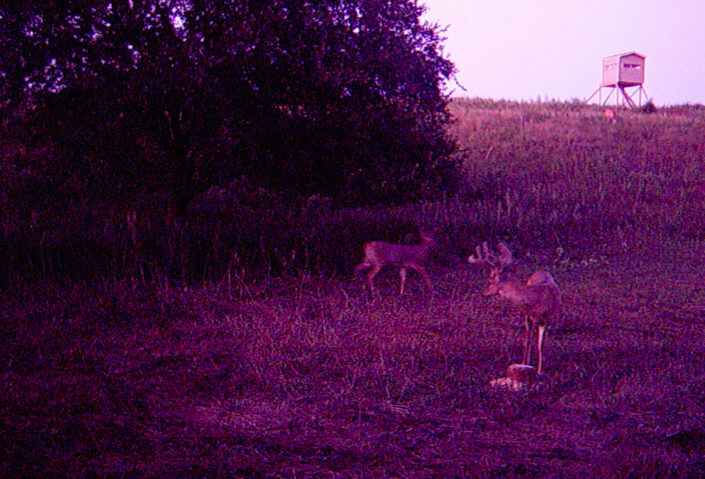 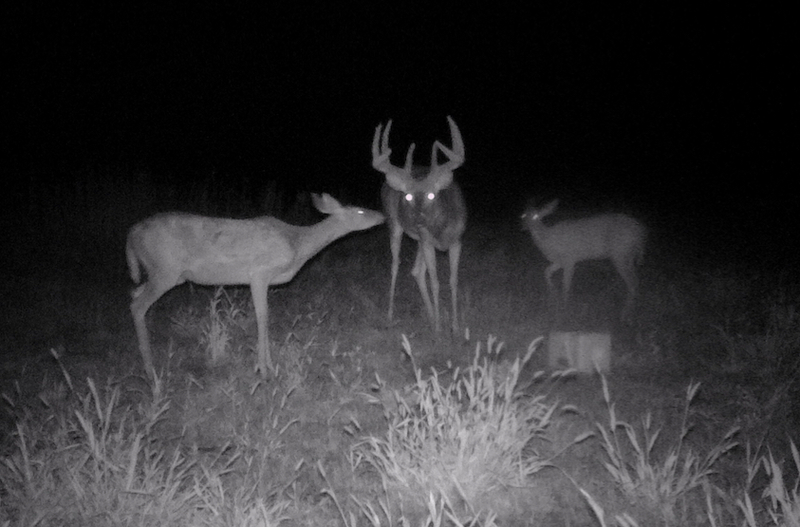 Both Trophy Whitetail and Mule Deer live on the property. 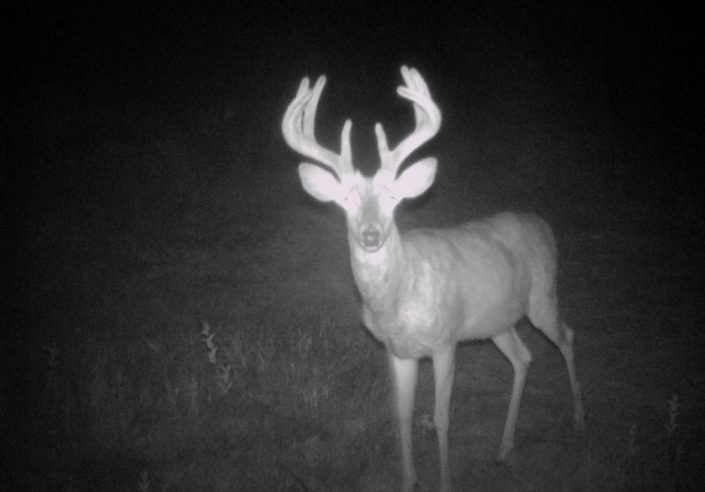 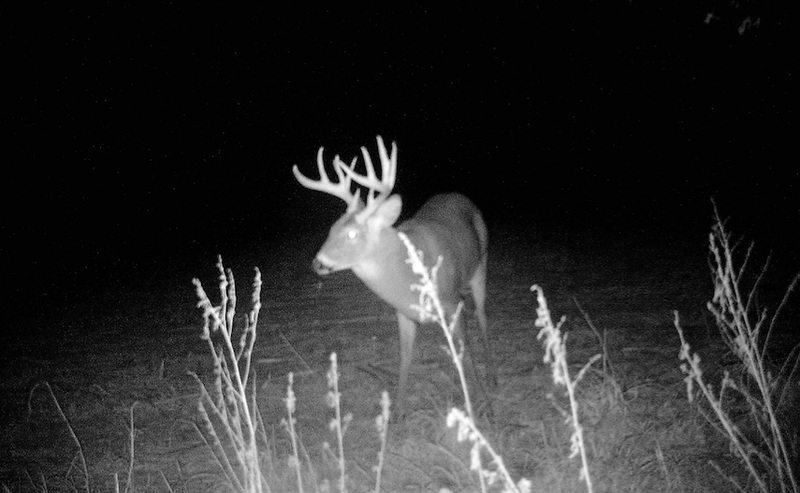 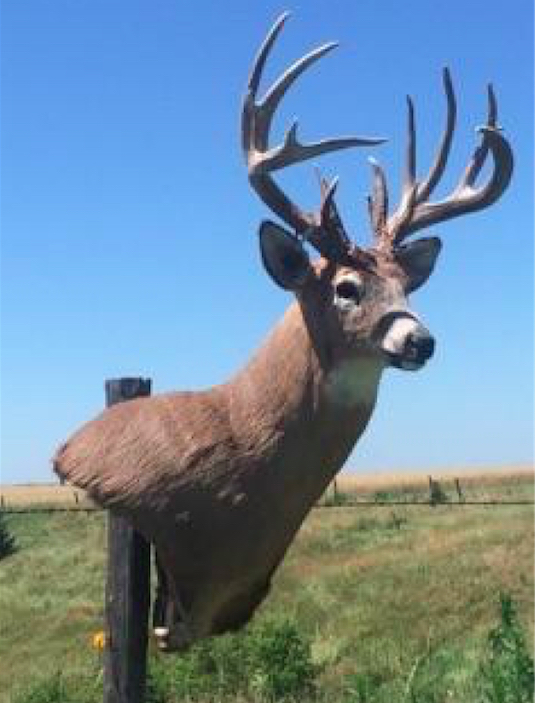 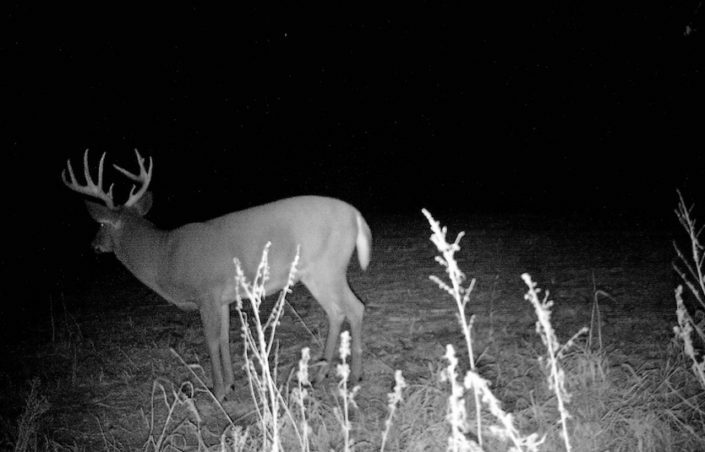 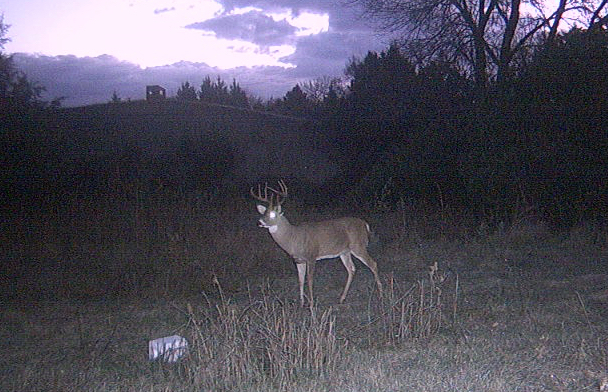 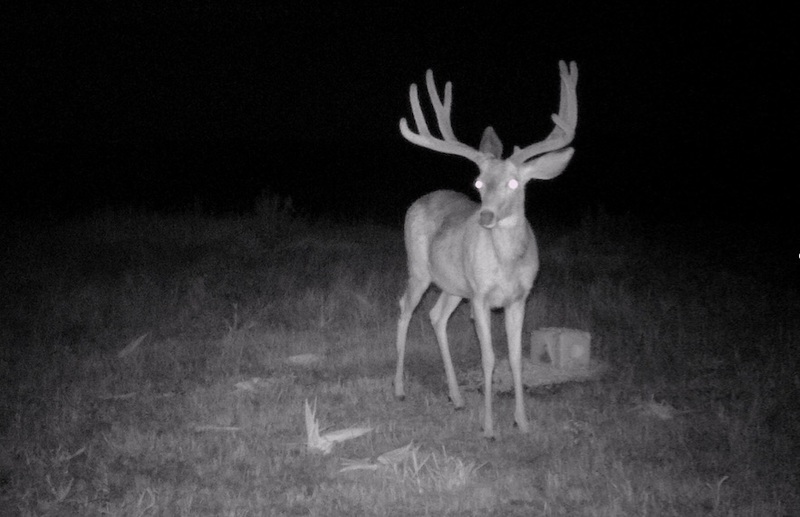 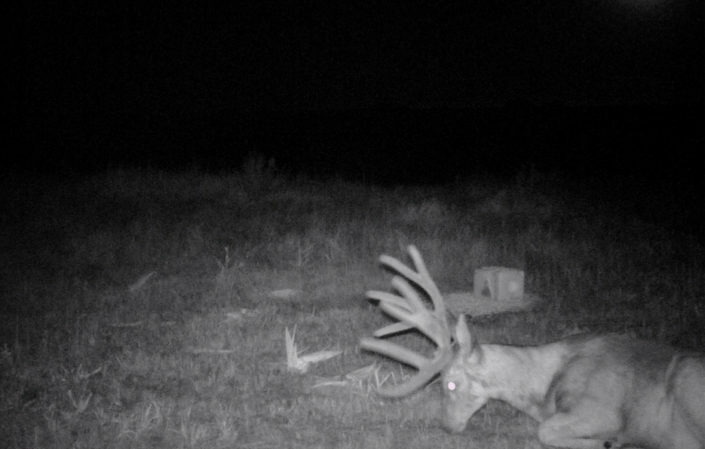 The most current trail camera and harvest photos prove the genetics of both the Whitetail and the Mule Deer. 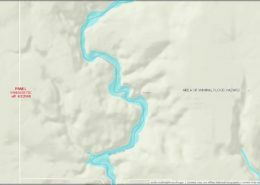 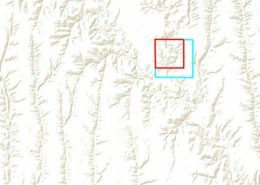 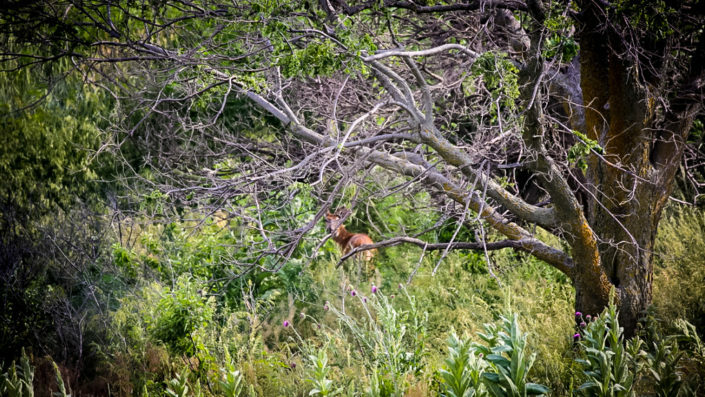 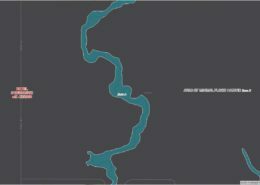 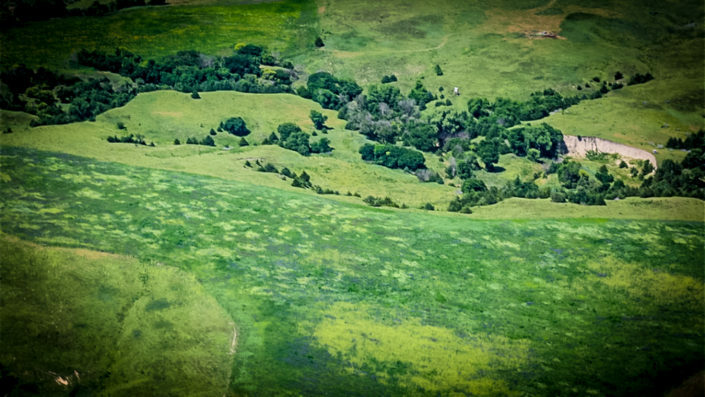 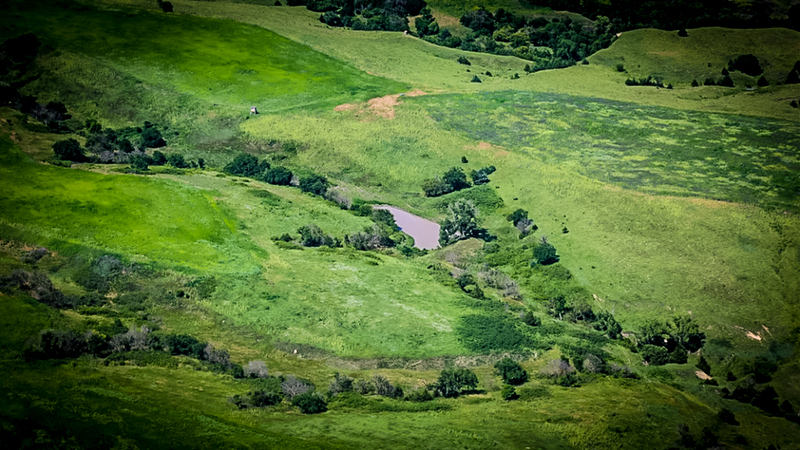 The varying topography give the deer plenty of secluded sanctuaries to escape and grow old. 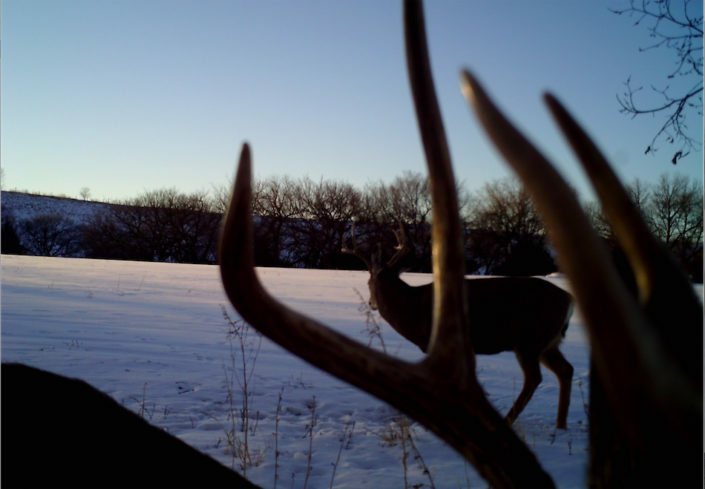 This is truly an outdoorsman’s paradise that can be hunted week after week all season long. 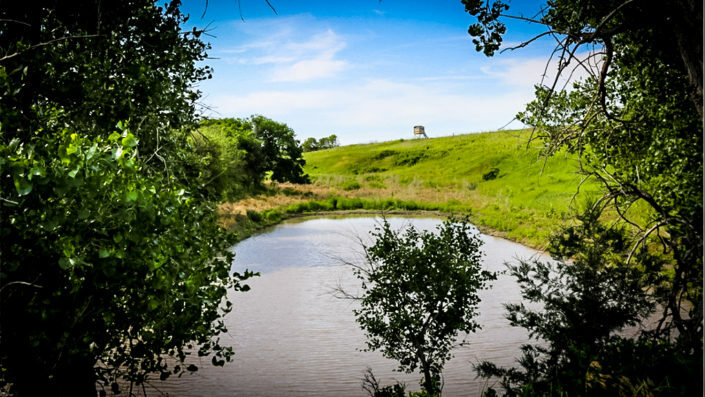 But before you harvest your deer you may want to head down to the 1/2 acre pond located on the property and par take in some of the best Dove shooting in Nebraska. 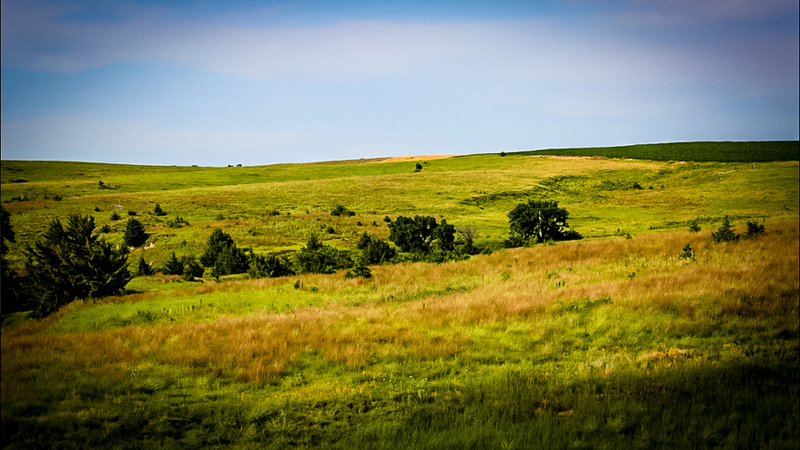 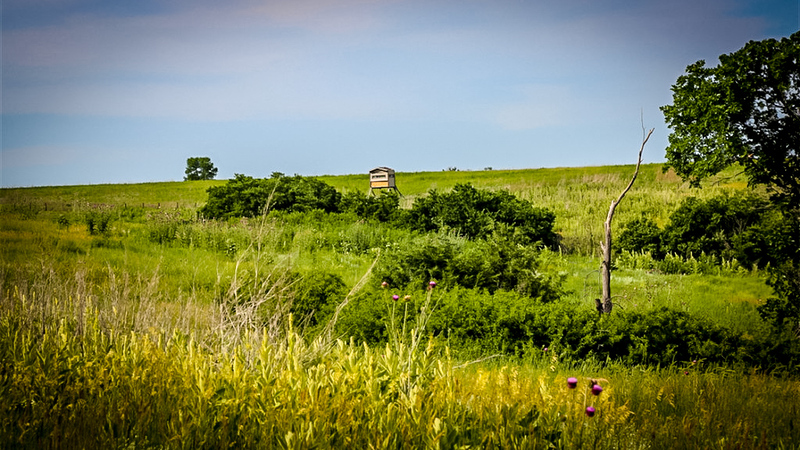 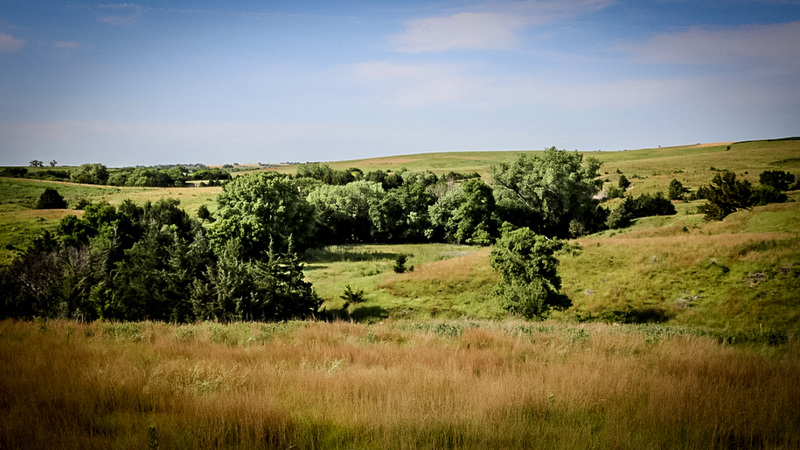 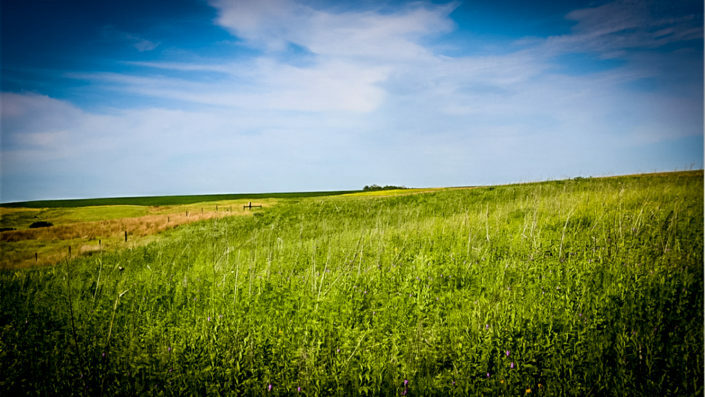 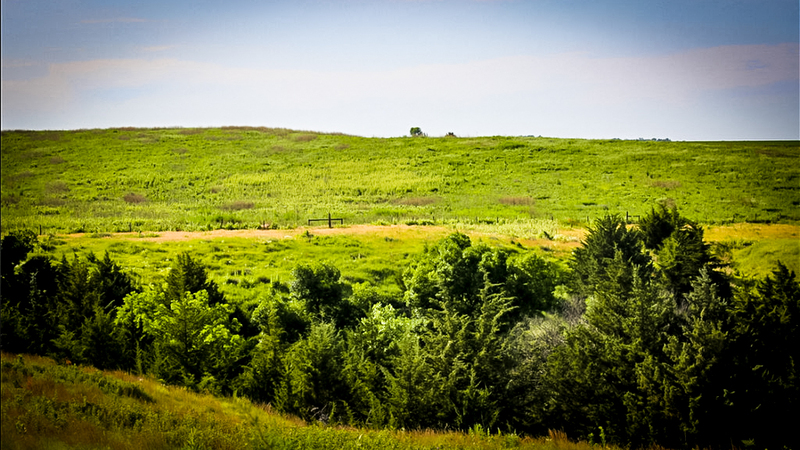 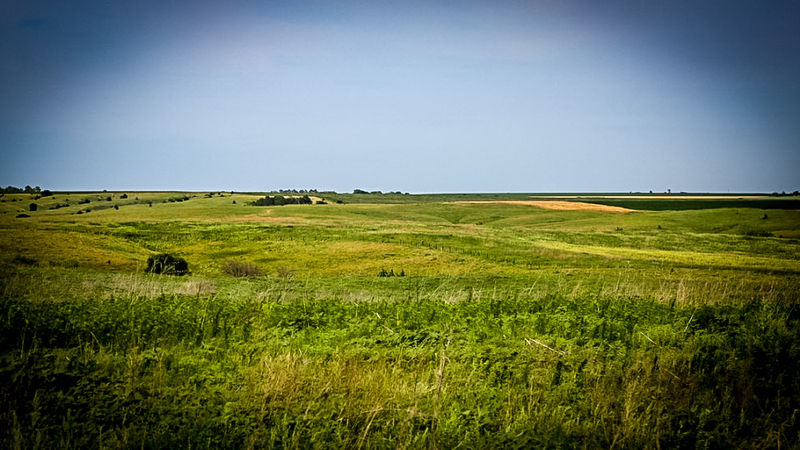 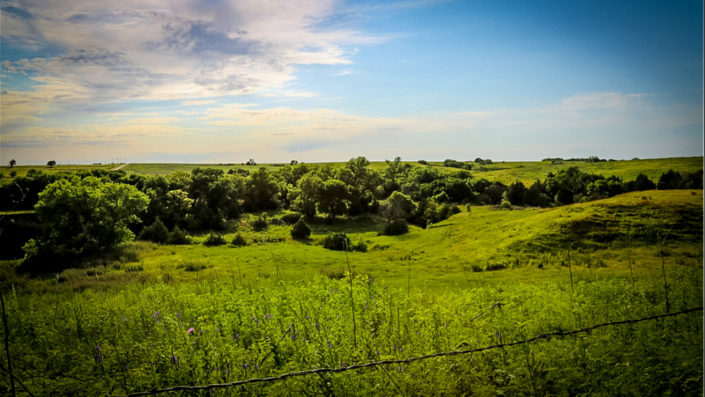 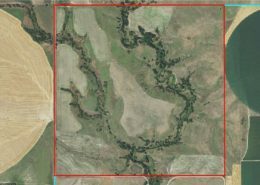 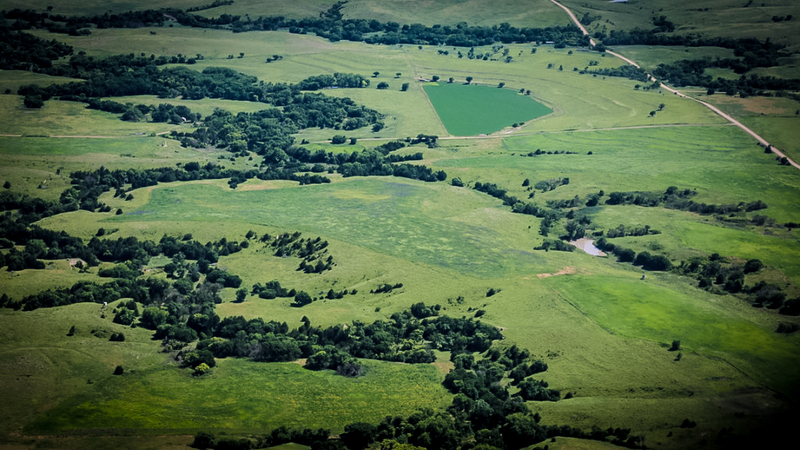 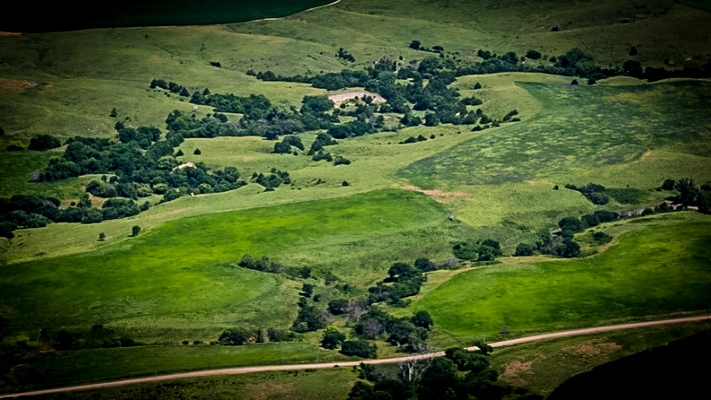 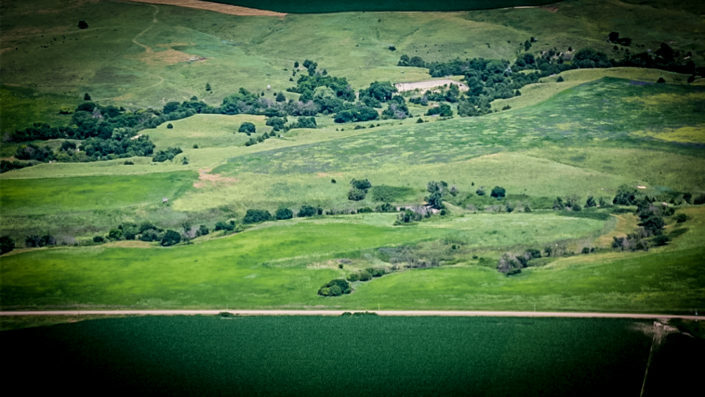 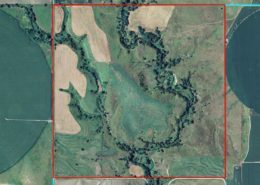 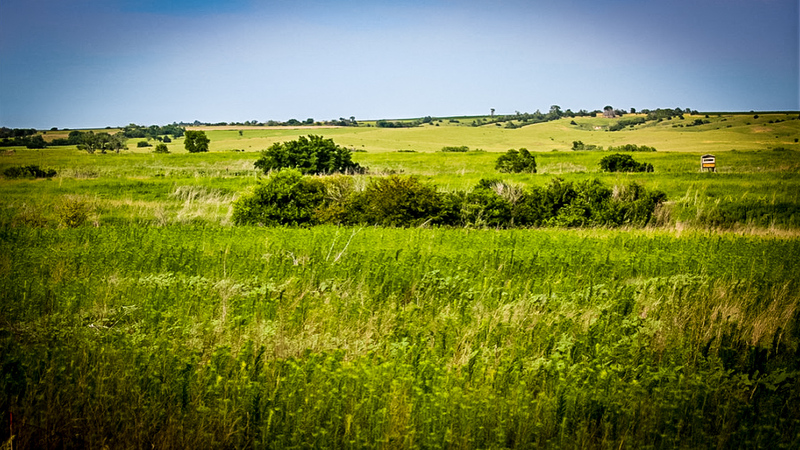 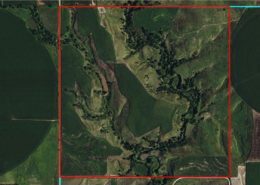 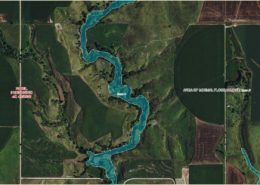 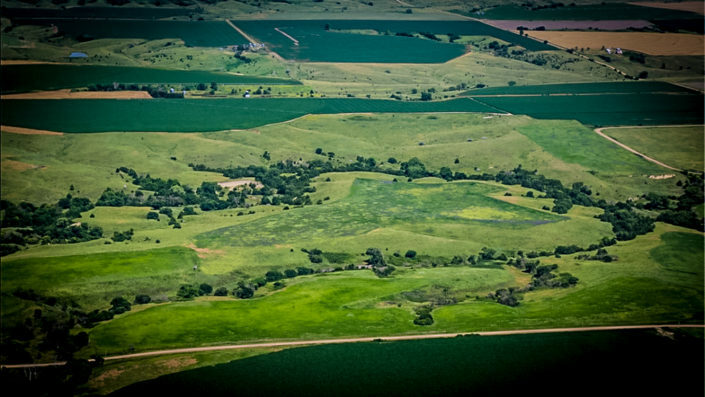 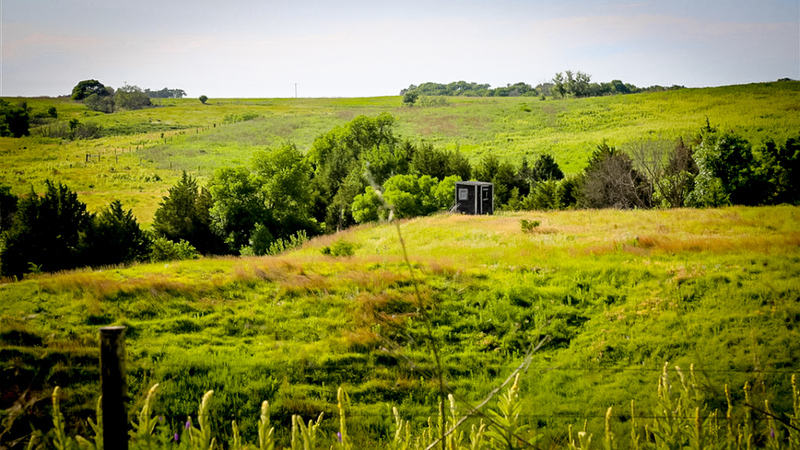 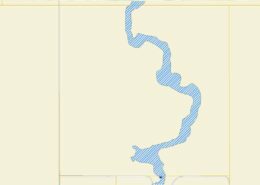 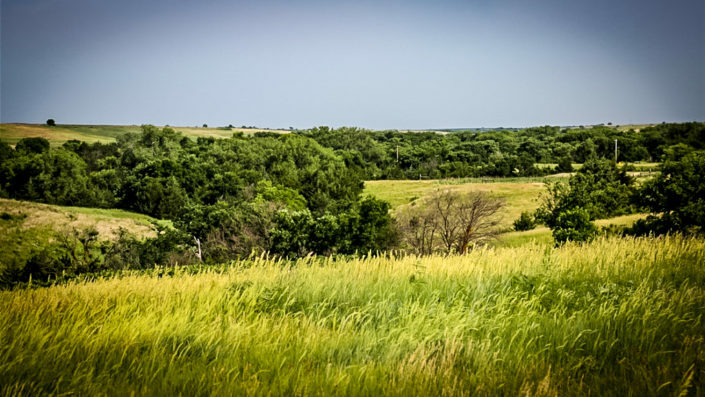 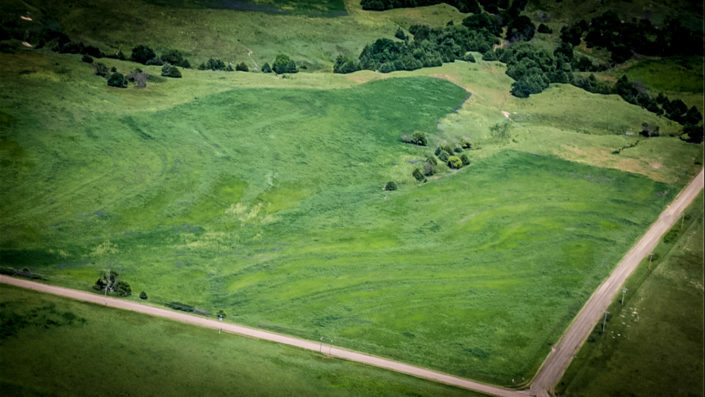 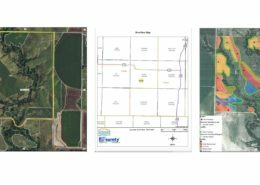 There have been 127 acres of tillable ground that have been planted into CRP and this has allowed the Dove, Pheasant, and Quail populations to absolutely explode and flourish. 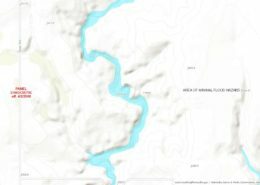 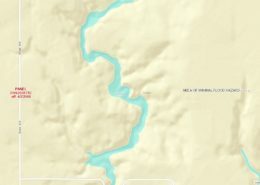 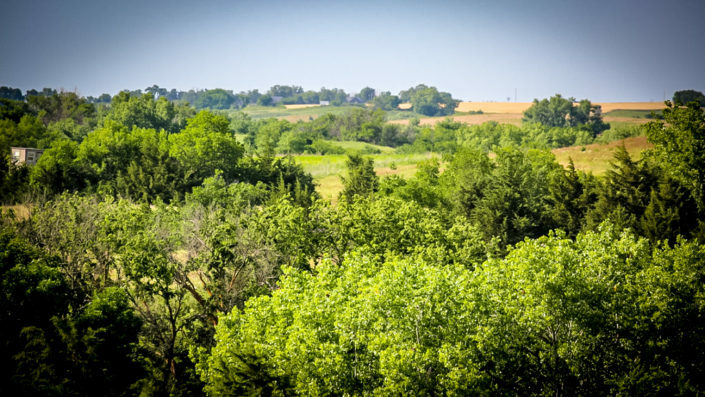 Add this cover to the tree bottoms and shrub covered draws throughout the property with the live water constantly flowing in the 3/4 of a mile of Muddy Creek that runs through the center of the property and you have everything that wildlife could ever need. Get this property before the 2016 hunting season. 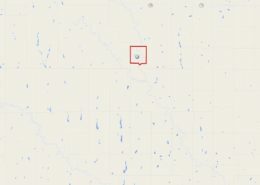 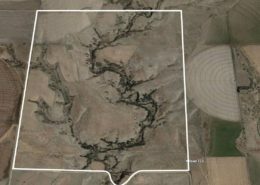 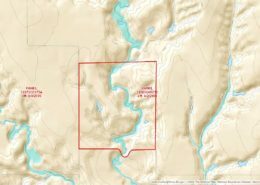 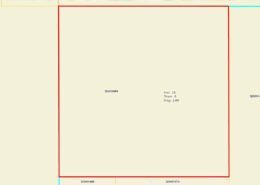 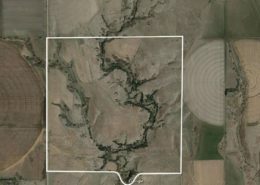 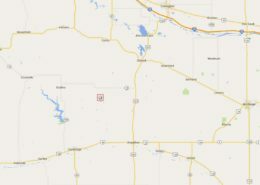 With the hunting coupled with the CRP Payments and the Grazing Lease this property offers a great return on your investment and will not last long. Call or email me for a showing or additional information 1-308-991-9544 and nickw@midwestfaf.com. 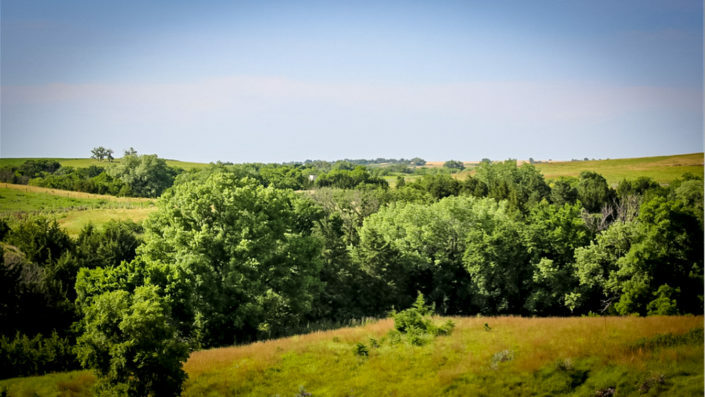 This property offers a great return on your investment.